Welcome to The Anasa Traveller. The term "Anasa" means Luxury, Delight, Enjoyment in Swahili and Relaxation in Greek. 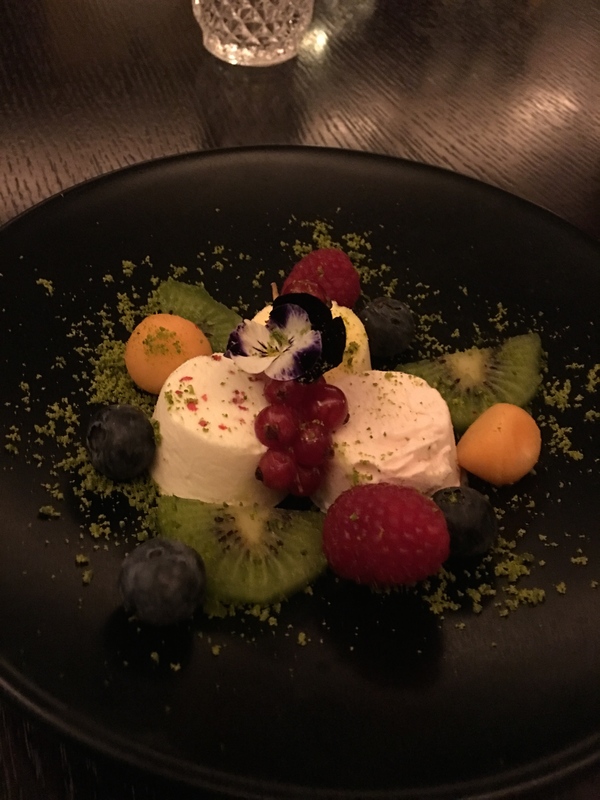 This blog embodies intimate and authentic experiences by Rupesh in the hotels he has stayed in and resturants he had dined. This blog provides Rupesh's own experience and are his own opinions.